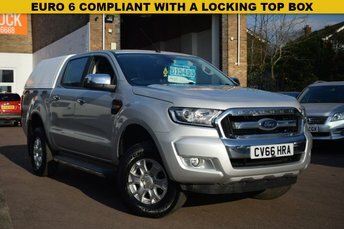 Just 5000 miles on this nearly new September 2018 Euro 6 compliant Ford Ranger 3.2 WILDTRAK DOUBLE CAB AUTO in silver metallic. 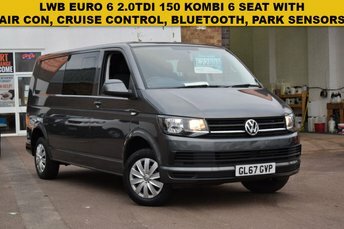 We are delighted to offer for sale this November 2017 Vw Transporter T32 2.0tdi 150 TRENDLINE 6 SEAT LWB KOMBI VAN in grey metallic with just 13950 miles. 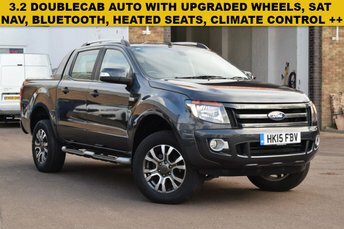 SPECIFICATION INCLUDES AIR CON, USB PORT, BLUETOOTH, PARKING SENSORS AND REAR PRIVACY GLASS. 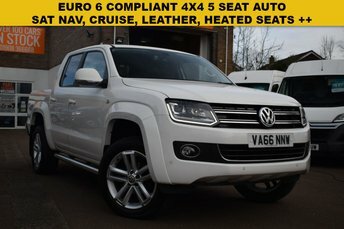 A gorgeous December 2016 Vw Amarok 2.0 BiTDi 180 HIGHLINE DOUBLE CAB 4X4 AUTOMATIC in white with just 19000 miles. 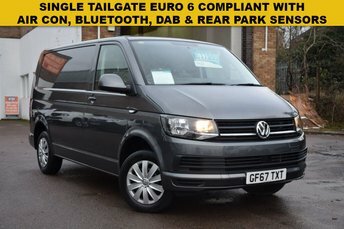 A 1 keeper November 2017 EURO 6 COMPLIANT Vw Transporter T28 SWB 2.0tdi 102 TRENDLINE SINGLE TAILGATE in Grey metallic with just 15000 miles. 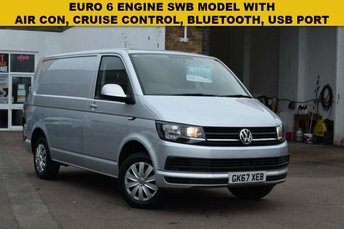 Latest Euro 6 2017 Vw Transporter T28 2.0tdi BMT 102 TRENDLINE in silver metallic. 21000 miles with service history. 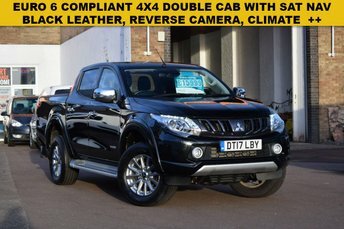 Amazing value for money, £15999 + VAT buys you June 2017 Mitsubishi L200 2.4di-d 178 WARRIOR 4X4 DOUBLE CAB with only 28000 miles. Get the best deal on a used van for sale in Bletchley, Milton Keynes by making your way to Wright Vehicle Solutions today. You will find every available model listed here on the website, and as all our stock is competitively priced you should have no problem sourcing a pre-owned to suit your budget. Take the opportunity to browse our current range online before contacting a member of the showroom team to find out more. Our friendly and knowledgeable staff will be more than happy to answer any questions and provide advice and guidance when necessary. Alternatively, why not pay a visit to our showroom in person and take a closer look at the selection of used models for sale.